Buying property can be among the most significant financial decisions you will make in a lifetime. At Atlantic Bay Sotheby’s International Realty, we take Cape Cod buyer representation very seriously. Your Cape Cod buyer’s agent or Cape Cod buyer’s broker is your personal real estate consultant who will provide you with all of the information you need in this process. Our team of real estate professionals is highly trained in all areas of buyer services. Whether you are purchasing a primary residence, vacation home, investment property or commercial property or participating in an IRS Code 1031 exchange in Truro, Provincetown or Wellfleet, consult with us for buyer representation you can trust. Many of our brokers have proudly earned the ABR (Accredited Buyer Representation) designation and are nationally recognized experts as buyer representatives. 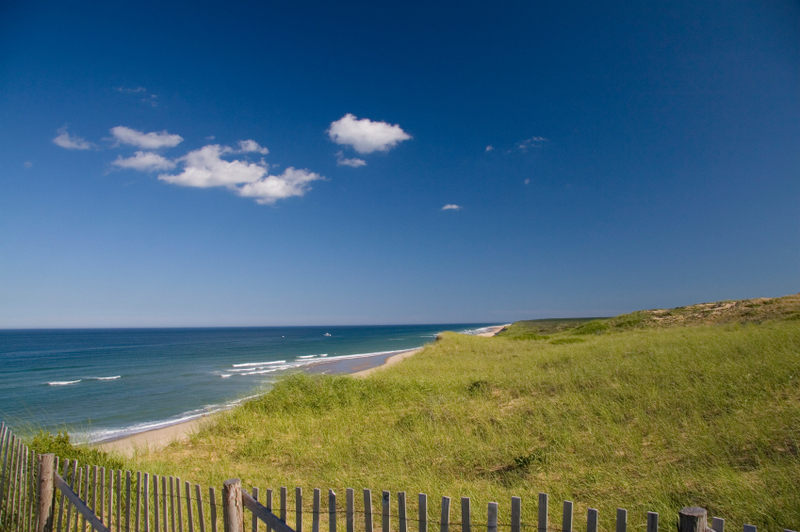 They have participated in an educational program including a required number of transactions as buyer’s agents on Cape Cod giving them the ability to provide Provincetown, Truro and Wellfleet real estate buyers exceptional service. Contact Atlantic Bay Sotheby’s International Realty today for the most excellent and trusted real estate buying experience on Cape Cod.